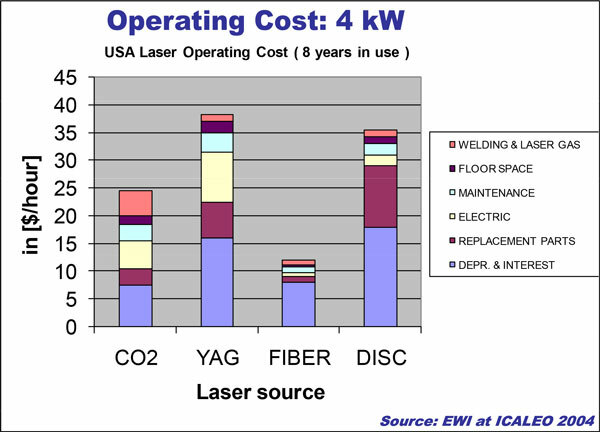 In two previous articles we examined the differences in electrical costs and resonator operating costs between the various types of metal fabrication lasers. 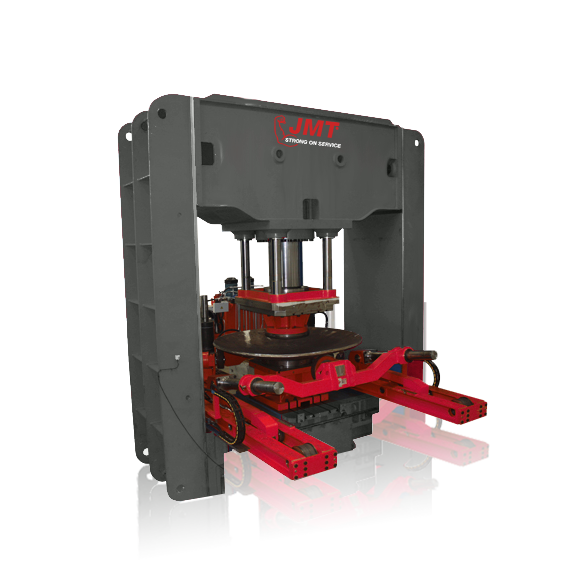 We can recap the previous articles by looking at chart #1 below. 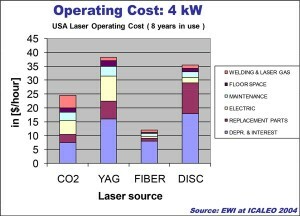 It shows the operating cost over 8 years for a 4kW laser. 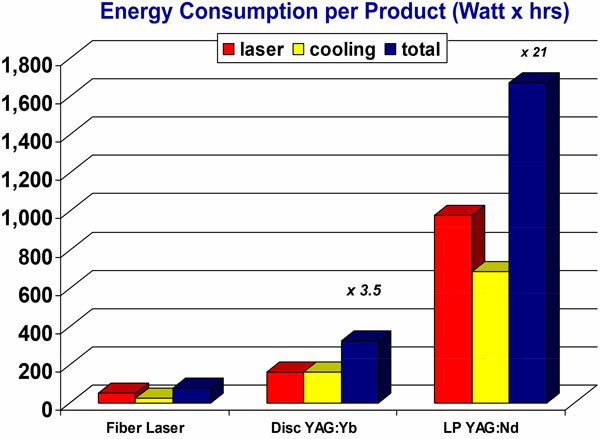 We can also see by chart #2 the actual differences of energy consumption for solid state lasers. 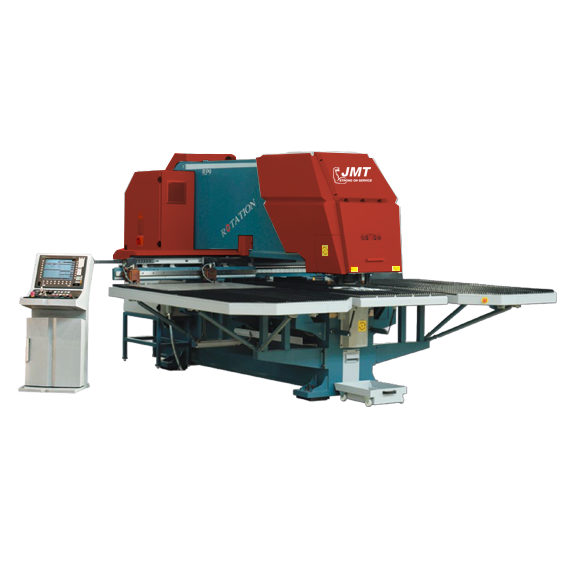 The differences in the operating cost are based on the maintenance and the efficiency of the style of laser being used. 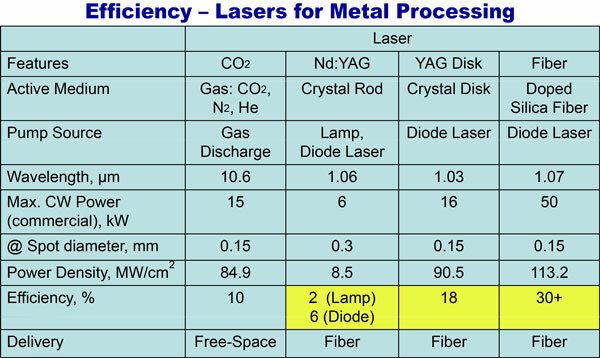 Chart #3 illustrates the different efficiencies for the various cutting lasers. 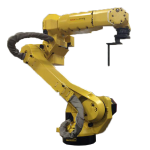 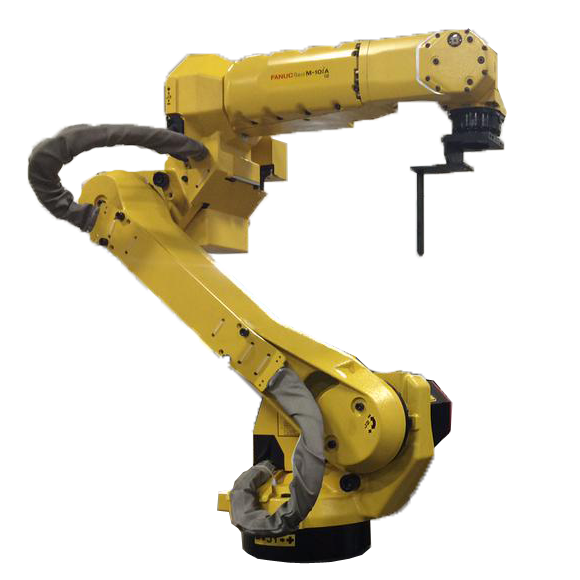 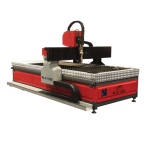 The final piece of the puzzle for laser processing is the cutting speed. 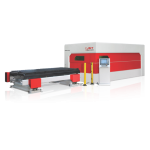 Approximately 80% of the time while the program is running the laser is cutting, this is the majority of the processing time. 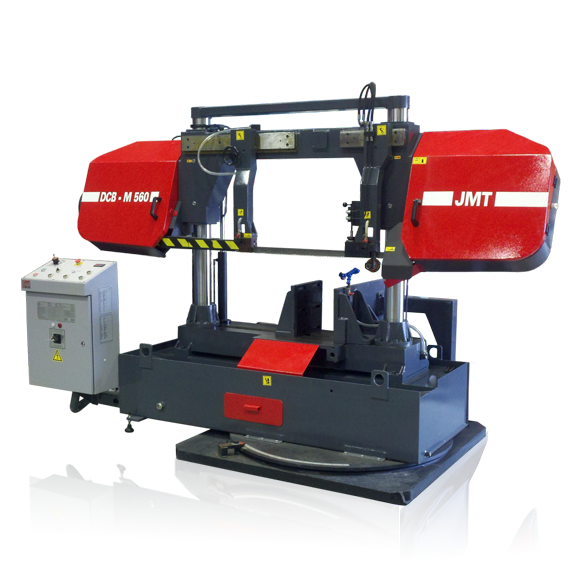 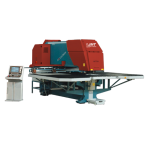 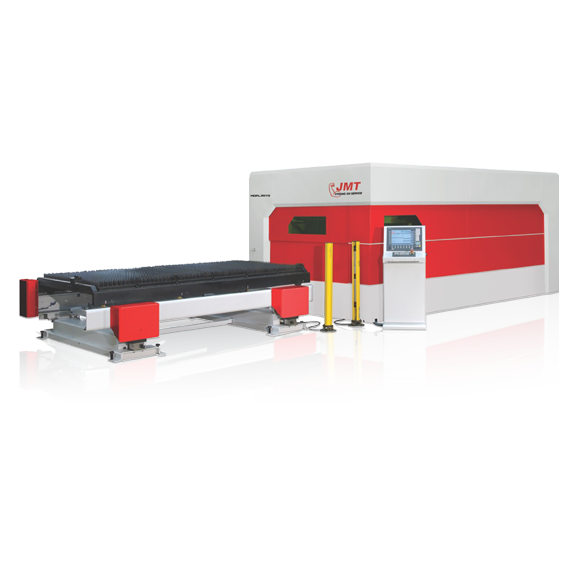 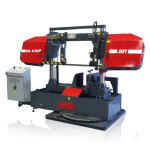 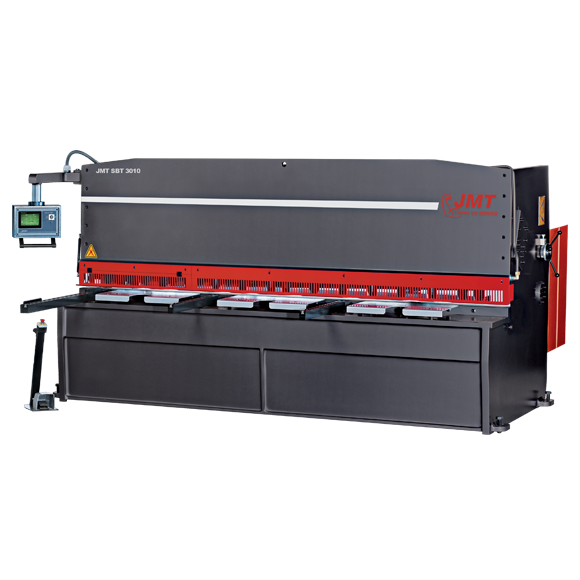 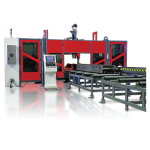 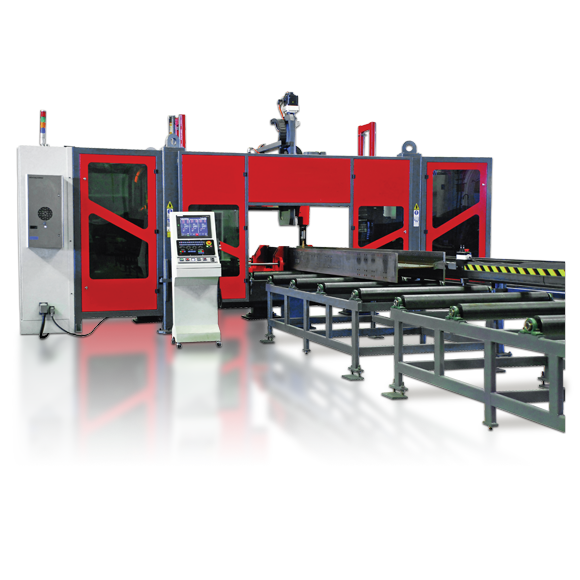 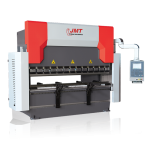 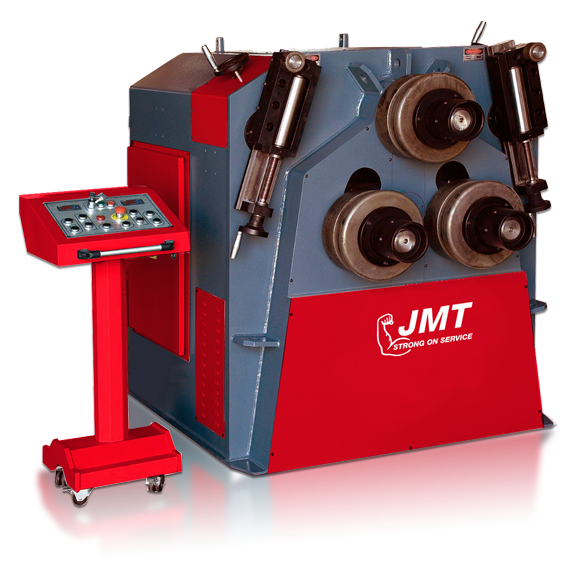 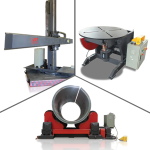 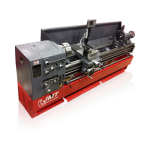 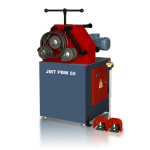 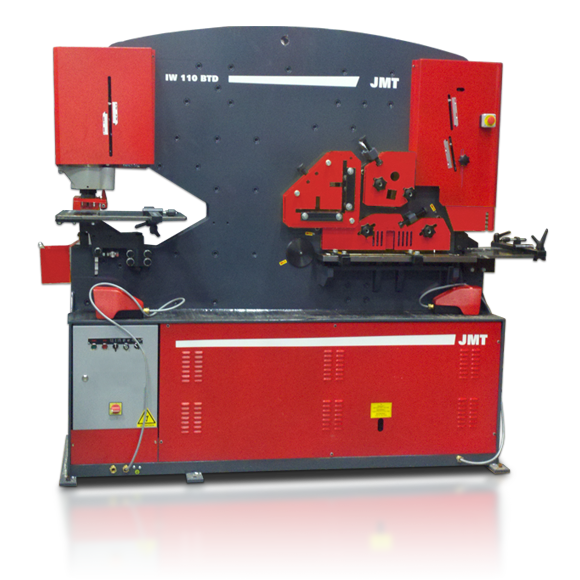 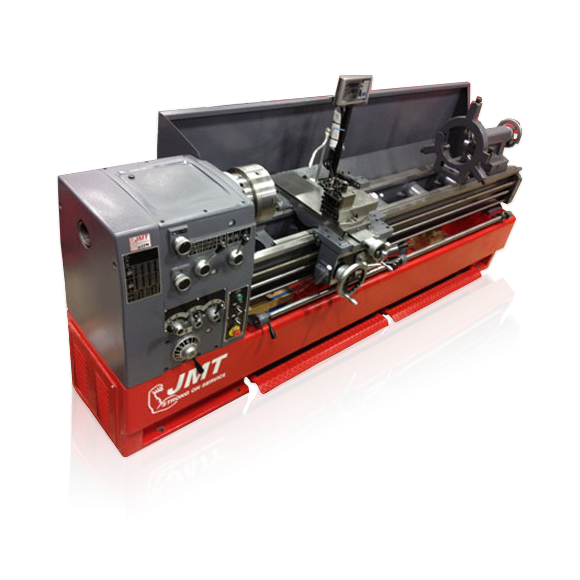 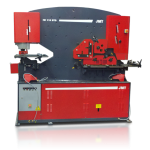 The cutting capabilities of the laser is directly proportional to the beam quality and beam waste of the laser. Chart #4 illustrates the characteristics for the four cutting lasers. 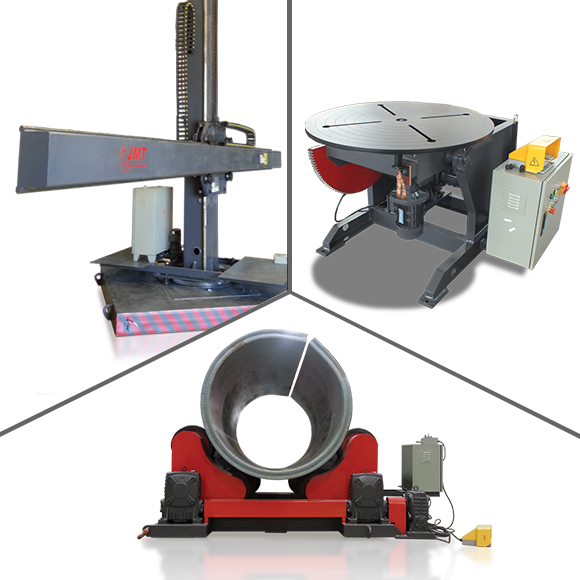 Things to be aware of are the mode quality, beam waste, spot size, and depth of field. 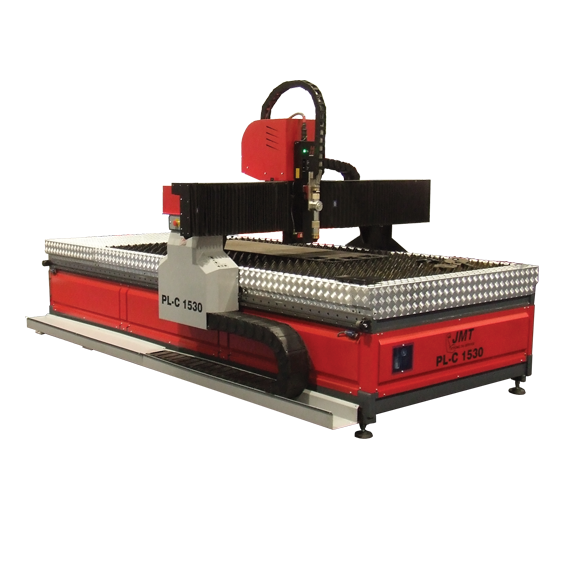 The depth of field generated by the laser will affect the cut quality and the thickness of the materials processed. 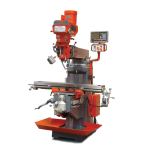 The depth of field is the usable portion of the unfocused beam. 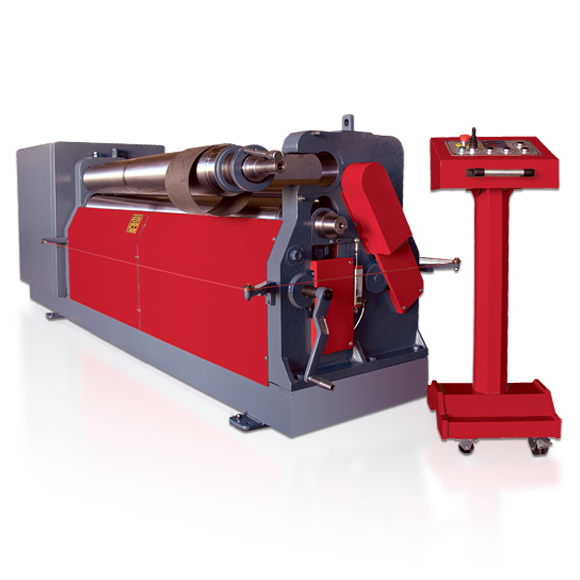 This occurs on both sides if the beam waste (smallest spot size). 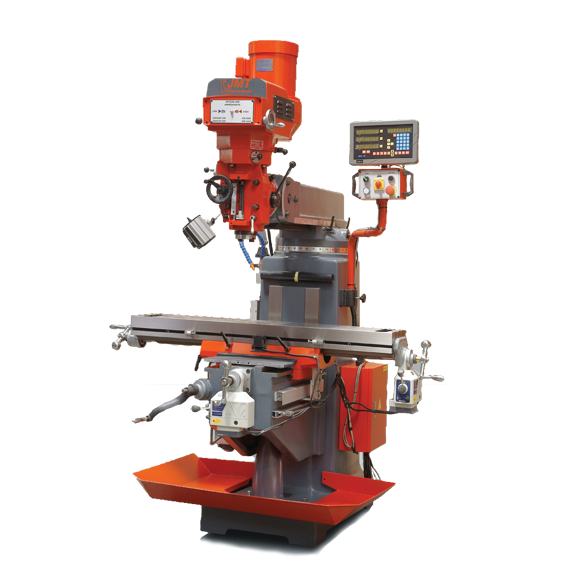 As the focal position is shifted up and down to enhance cutting the operator must always keep the material within the depth of field or the material will stop cutting. 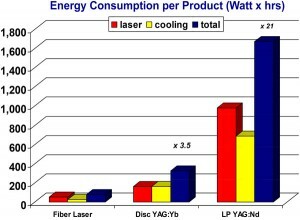 Finally I would like to share some comparative cutting charts to show the difference in feedrates for the CO2, Disk, and Fiber lasers. 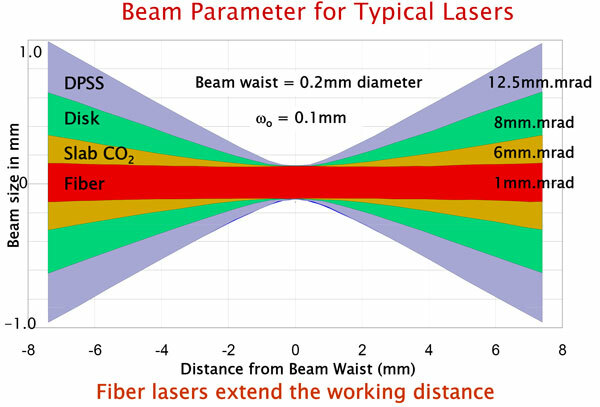 As you can see from the published feed rates the fiber laser due to beam characteristics has the best coupling of the three lasers illustrated by the actual feed rates. 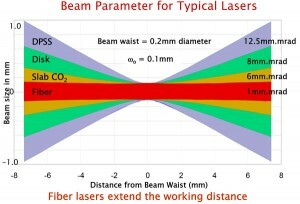 When looking at the highly reflective materials like copper and brass the CO2 laser cannot perform at all. 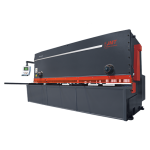 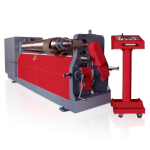 When taking all the ingredients necessary to process metal with a laser the fiber is the least expensive and most productive of the three lasers. 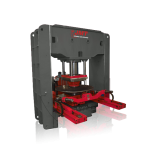 What Difference Does it Make How I Lift Material?